Astrology weather prediction 2018 and understanding Science of Astrometeorology by Vayu-Dharan Process of monsoon 2018. 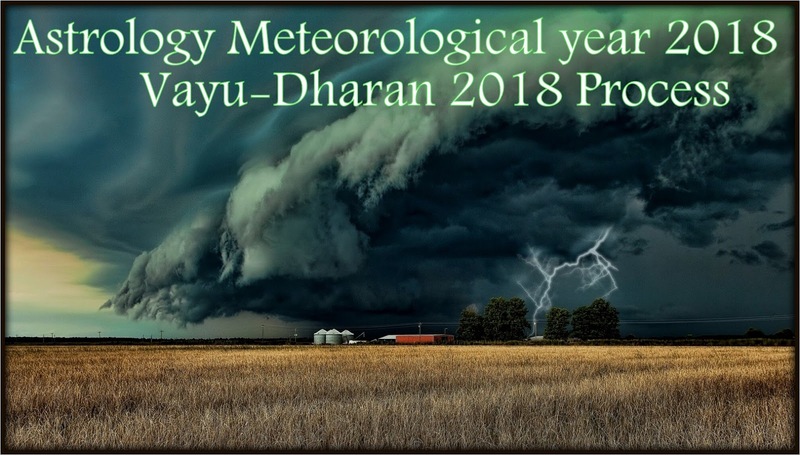 Subject: Astrology weather prediction 2018 and understanding Science of Astrometeorology by Vayu-Dharan Process of monsoon 2018. These are the most important days when the movements of the wind seen and observed in the jyestha month freely from ” North-west to East direction carrying full of rich amount of moisture in it”. In Science of Astro-meteorology, These 4 days when the wind is heavy, Pressure is quiet low in the environment it carries lots of moisture in it. 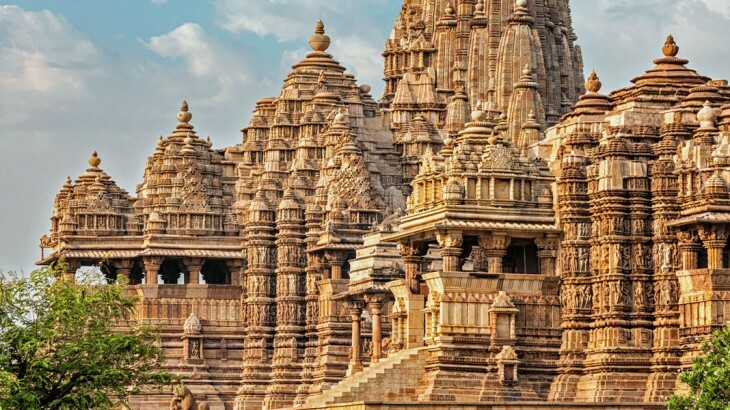 Around these period, Moon movement would be seen from ” Swati to visakha nakashtra” before Poornima, gives a vital clue for judging the nature of health of the Pregnancy of the rain-clouds for upcoming monsoon seasons. Here observation of the wind direction and its richness or quantity with Apah (moisture), and movement in these particular 4 days are most important. If there is no wind in these 4 days, we can expect coming months will be much dry in nature as well as humidity will be more. If there are enough winds in those 4 days, should be like gentle, agreeable and if the Sky Should be covered by fine, bright clouds than there will be the possibility of good rainfall in Monsoon else monsoon will be a bit delayed and level of humidity will be more. 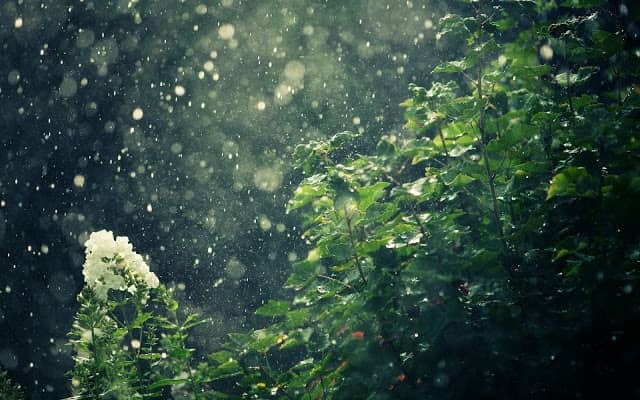 If there is rainfall during ” Swati to Vishaka Nakshatra for full 4 days ” then we can say with surety that the monsoon is near to Shower full of insistent rainfall in Shravana to Karttika Month (August to November) else there will be the possibility of drought like situation in the rainy season. In Ancient Weather science, This gives an easiest way to time entry of monsoon via own sense of judgement and to get clear understanding on clue for rainfall during Sharavana and Karttika month. The only thing required is you need to keep on observing the movement in the sky, the direction, and pregnancy of winds and clouds. This year Vayu Dharan process started from ” 15th of May 2018 ” onward when moon was entered in Jyestha Amavasya and sun in Taurus Sign, and those 8 light half days started from “15th of May to 22nd of May 2018″. In Those 8 days Venus was in front of Moon, Mercury is behind the sun and moon, Mars and Ketu was in trine to Sun and Moon, blocking the good Vayu Dharan process. 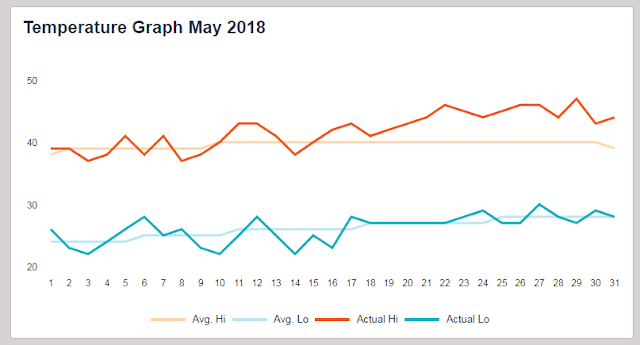 This shows that during this Vayu Dharan process there will be intense heat and warm weather will start from 22nd of May onward when those 8 light days will end. After those 8 light half days, 4 Major Vayu Dahran Days started around “26th of May to 29th of May 2018 “ when moon was transiting from “Swati to visakha Nakshatra around poorniamsya (Full moon day)” , carrying huge Amount of moisture from the north west coastal regions to rest of india closely in contact with Jupiter, Mercury opposite to Moon/Jupiter and Venus was in trine to the Moon , shows that the this year Monsoon for india will be much better then earlier years. This year South of india, North west states including maharashtra, Karnataka, Kerala and costals regions of north west of indian states will receive plenty of rainfall. Only Gujarat, Many of states of north of india will receive normal rainfall due to presence of two warm planets in Amrita Nadi ruling north indian states. During those 4 days of Vayu-Dharan Process, Temperature was around 46 degree to 47 Degree, that shows Planetary alignment those were featuring around 26th to 29th of june triggers toward high temperature and maximum moisture process. From 29th of May onward, we have seen gradual decrease in temperature almost in most of the states of india. As per Skymet Weather, both maximum and minimum temperatures seen over Delhi and adjoining regions of Noida, Faridabad, Gurugram, and Ghaziabad. In fact maximum temperatures has touched around 47°C in these 4 days.Hot weather conditions are observed due to the dry and hot northwesterly winds which are blowing over Delhi and NCR.Due to Close movements over scorpio, soothing dust storm was likely to appeared over Delhi and others north of indian states by the end of the month when Moon will further conjugated over Sagittarius and Capricorn. Did anyone observed good winds, cool breeze or Rainfall during this period ? If they had missed that opportunity, here is an another opportunity to closely observe the weather in up coming days. If Anyone hasn’t yet started observing the sky or weather scenario from 15th of May 2018 to 29th of June 2018 for vayu Dharan process, Start observing the weather when Sun will move Mrigshara nakashtra around coastal areas of india. Here are another time for amateurs Rainman observers or an upcoming opportunity to analyze current monsoon weather scenario for your state or place. Via this tips you can understand how monsoon will take shape in coming days. 1) See the direction of the wind first, it should be from North- east/ west to south, See the speed, See the depth, See the content of moisture in it, Show how warm or cold it is, See the level of storm factor in it.If it is stormy in nature Chances of pregnancy will be wash away by the fierce wind.If the wind is full of cold and smooth in movement, rainfall will fall soon.The direction of winds shows how it will cover the moisture in the atmosphere, usually if air is smooth moisture will always be in intact with the wind. 2) See the cloud movement from Northwest to South in the sky, Observe its motion – Moving or it is still or stays for a much longer period or not, See the color of the clouds.See how close clouds are moving toward the surface.More they are closer to the surface, better chances are for cold weather and cool breeze.During the day of rainfall, there will be slight warmness in the environment. 3) If there are blackish or bluish clouds sky and are very close to the surface or place where they appear, rainfall will come soon within 5 to 7 days soon after Surya enters in Ardara Nakashtra.Currently, Sun will be with Mercury so chances of rainfall will be more especially in Eastern and Northern India. 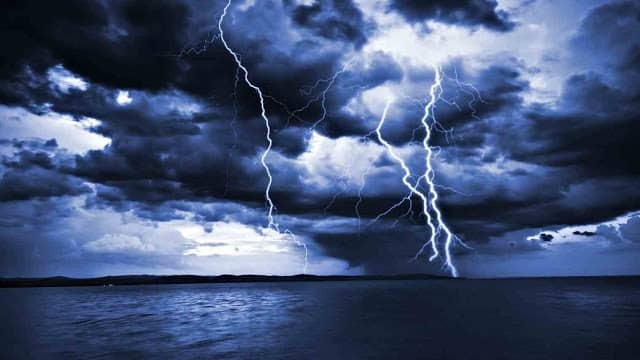 4) Watch carefully the wind intensity, Speed, Motion, denseness, if it is stormy, dry and warm in nature rain will be delayed.Hot winds have the capacity to clear the low pressure in air. 5) If during Sankranti some rainfall has come, or you observed water content in the air, or Cold factor in wind its an indication rainfall will be good in upcoming monsoon season soon after Ardara parvesh of the sun. 6) Observe the birds, animals and aquatic animals movement in the sky and land both, if u see lots of birds moving in the sky, especially those came around Swati nakshatra, then chances of rain will be high in your environment and rainfall will be good.Birds Sounding in environment indicates that weather will be good.Their movement and nature show the intuition they got from nature.